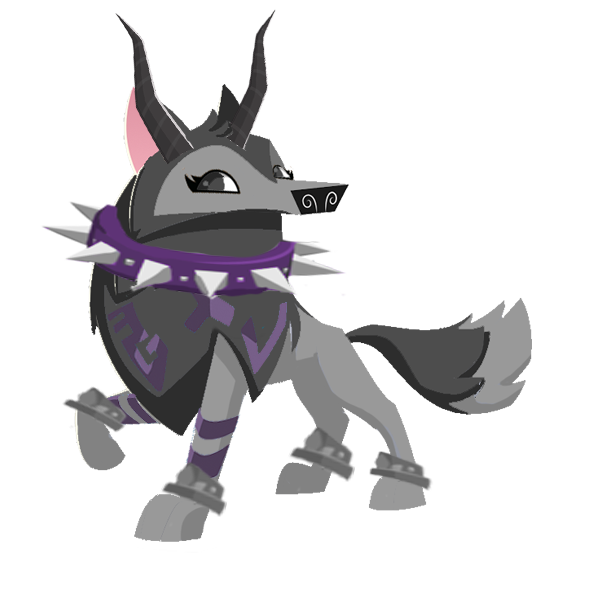 Here we have a selection of Animal Jam YouTubers drawn by the talented artists of AJHQ as well as fantastic artists and editors from the community! 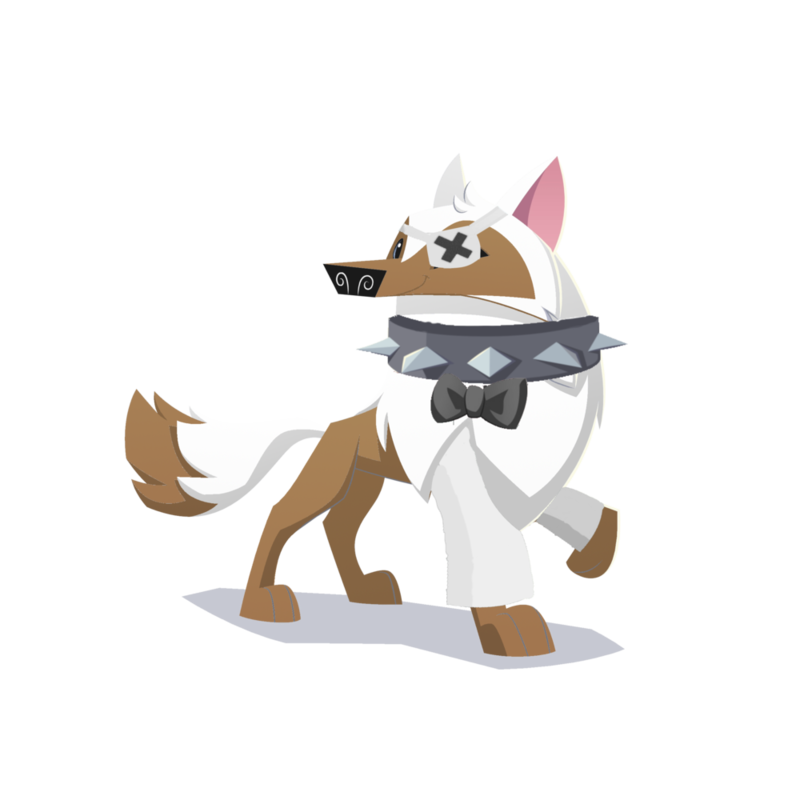 To download a high resolution copy of your choice jammer, simply drag your desired image onto your desktop! 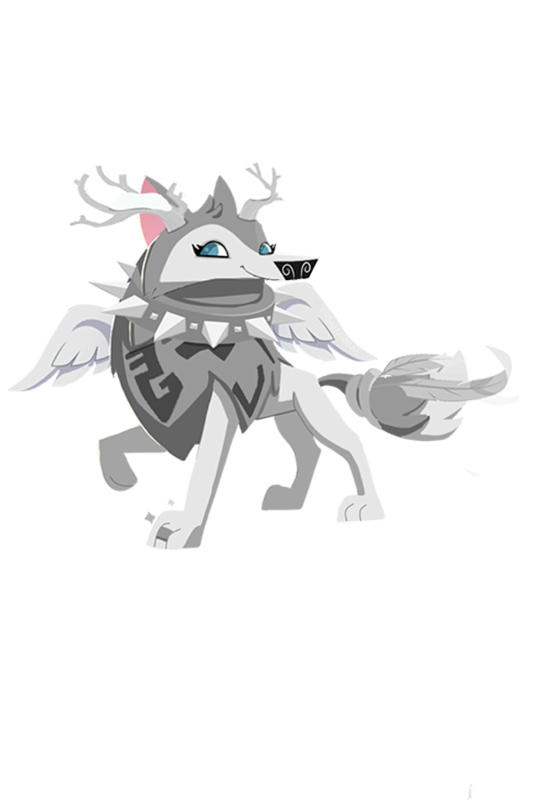 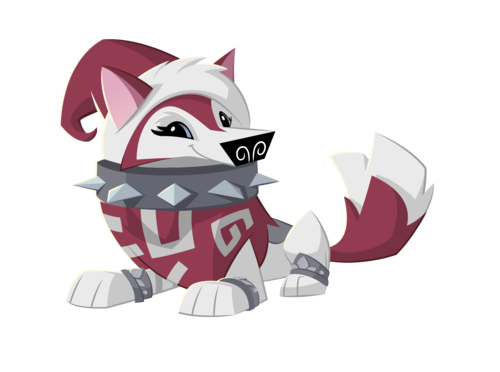 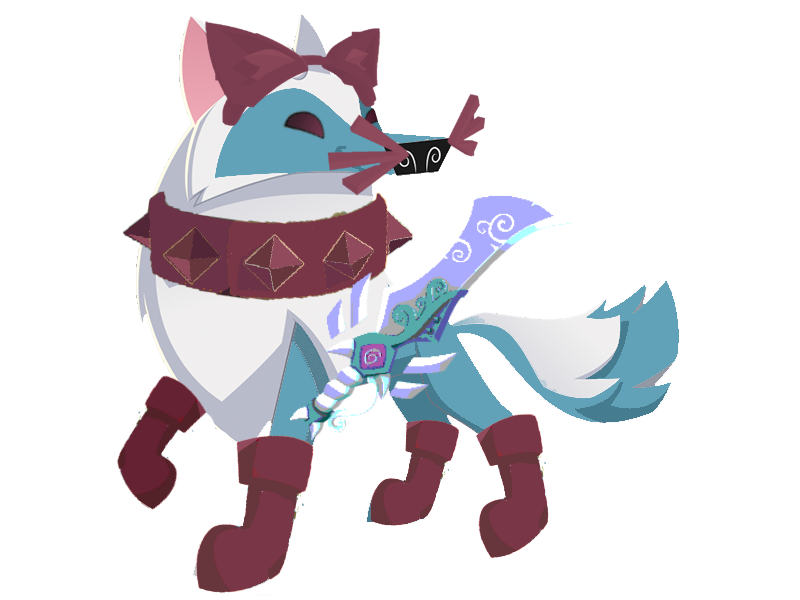 If you use these images in a pawsome project please be sure to link back to the Animal Jam Archives as your source.